I wanted to take a little break from outfit posting since I've been in the house working hard. I'm actually going to see Drake tonight, so that will give me a chance to get out. 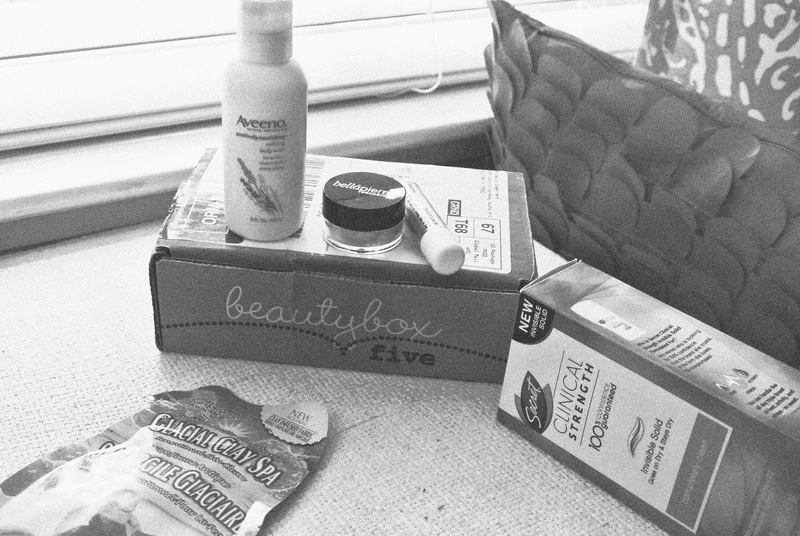 Anyways, I did a quick review on Beauty Box 5, a cosmetic subscription service that I happened upon. You can find Beauty Box 5 here. Thank You! 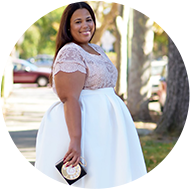 This reminds me of the curl box they send you products for transitioning and natural hair. The box stuff is a cool thing. It is! I'm really just getting into it...It's so much fun!